Make sure every guest is catered for by your wedding gift list providers. You will want to include a number of different types of items on your wedding gift list, and you will be sensible to select products that fit into a number of different price brackets. Not everyone will feel as though they want to purchase more personal items like bed linen and may favour something a little less intimate, a handy piece of kitchen equipment for example. Sure, your gift list provider has the regular household items, but do they also stock popular alternative experience packages such as experiences or tickets so guests can choose something a bit different? Some outlets provide the bride and groom with deals upon the opening of their wedding gift list so always ask whether there will be any financial benefits for you using the services of particular wedding gift list providers. Such offers may include free beauty products for the big day or a ten per cent rate of discount for up to a year after the wedding. The gift list provider should link the bride and groom with a concierge – a direct point of contact who will ensure the smooth running of the gift list. You should feel as though this point of contact has the best interests of you and your partner at heart. Your guests will be spending a lot with the retailer and they should make you feel appreciated in return. Some retailers will provide their brides and grooms with hand-held scanners to compile their perfect lists, while others will also provide a web account from which their couples can update their lists from the comfort of their own homes. 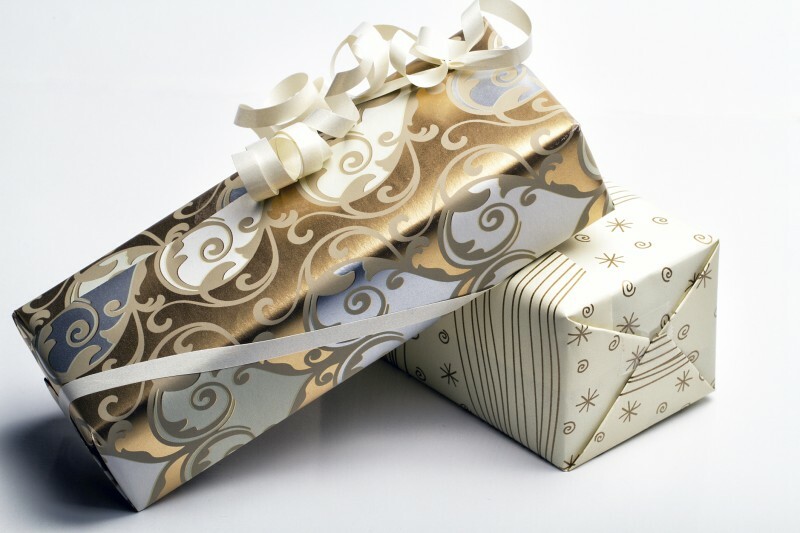 Save yourself time and effort by embracing the world of wedding gift list technology. The best gift list providers will hand you personalised cards to slip into the wedding invitations so your guests know where you have registered. Printed on these cards should a website address and instructions to allow your relatives to access your list with ease. Should they need a code or password to gain entrance to your registry, this should also be found on the printed card. Would it be possible for the retailer to conjure up some deals for the wedding guests who will be purchasing from their stores? This is sometimes an option and most frequently comes in the shape of a gift voucher to be used when guests spend over a certain amount on your gift registry in their outlet. Should your guests not be able to find anything they would like to buy you on your gift list, they may prefer to present you with a voucher or gift card. Make sure you chosen supplier has such an option available for your guests. Usually guests will be able to specify an amount to add to a single gift card that the couples will receive after the list closes. Consider choosing a brand with a nationwide presence should a lot of your guests be coming from out of town. Alternatively, your selected outlet should allow customers to log-in and buy online and you should make sure this system is easy to use. The best case scenario would allow your loved ones to search for your list using only your surnames and wedding date. This is preferable to a password or code. Always think about how easy it will be for your friends and family to purchase a present from your wedding list. 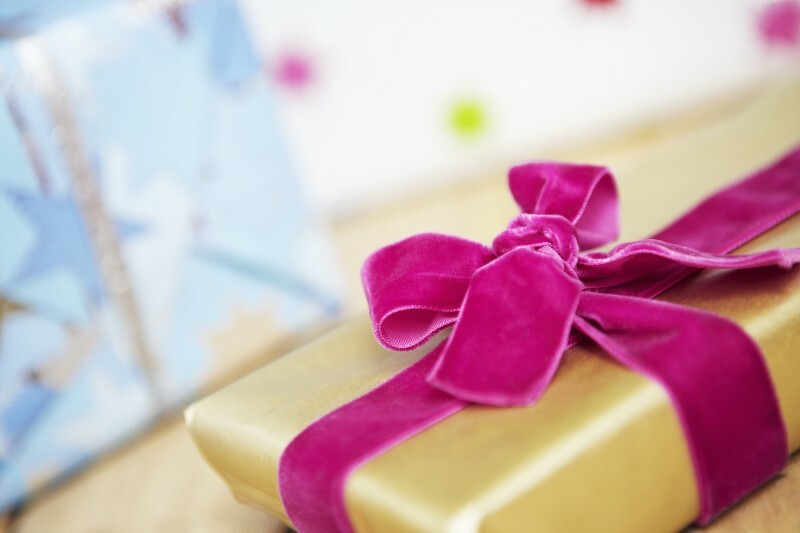 Delivery should be free on gifts being transported by the list provider. The supplier should also be able to organise a delivery date that suits both you and your guest, be it an evening or Saturday, you shouldn’t feel as though you need to take more days of work to pick up your wedding presents. It is also the responsibility of the supplier to take care of the gifts until after the honeymoon. Should you need the gifts to be stored for longer, to accommodate your moving into a new house for example, make sure you won’t be charged extra.